RAI unifies network hardware and software into a reliable, secure network infrastructure. As demands for network resources increase, traditional network architecture is becoming less capable of meeting security, reliability and performance needs. RAI, a full-service network integrator, specializes in developing and improving systems that meet new standards, while helping organizations run more efficiently. RAI has extensive experience implementing networking projects at all levels, from local area networks in a small office to global wide area networks utilizing both hard-wire and satellite technology. RAI professionals are skilled in LAN/WAN networking, systems integration and business application integration, and can provide solutions for all major operating systems and hardware platforms. RAI develops networks that meet client demands for redundancy, scalability and security. Planning begins with a thorough assessment of your existing network to identify weaknesses and performance problems. Based upon the analysis, RAI experts develop a plan that integrates new technology to resolve known problems. 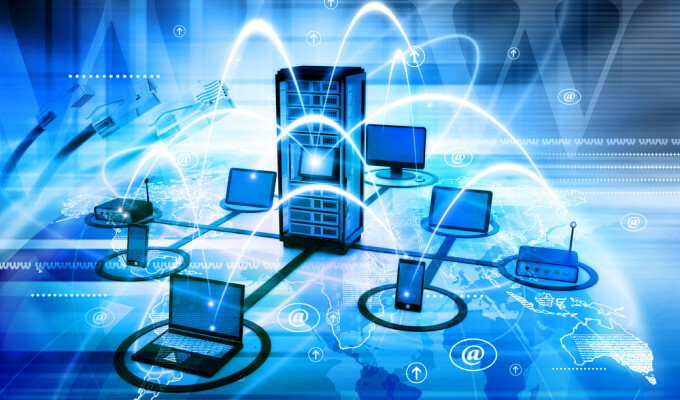 RAI can also provide the solid LAN and WAN foundation required to support emerging technology needs such as storage, mobility, and IP telephony. Business is no longer stationary, and therefore enabling wireless access to business resources on and off-site is essential. RAI combines WLAN planning and design with integrated Web capabilities creating seamless mobile and remote services for clients. The use of intelligent hardware and software components enables integration with existing business systems. RAI can design the infrastructure necessary for seamless deployment of online service solutions with any existing network. RAI network infrastructure services include best practice designs and implementation, interoperability between network components, and deployment of computing resources, such as servers, firewalls, routers, switches and wireless technology. Its field experience in switching technology allows RAI to accelerate overall delivery and deployment of enabling architecture. Our extensive support infrastructure enables us to minimize down time when upgrades and / or repairs need to be implemented.